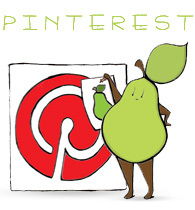 Categories: pear people | Tags: dapper, fashion, fruit, illustration, Pear, pear person, Sophisticated, suave | Permalink. Hahaha. He’s like Charles! All the men are jealous.